Social media has become the string that ties all of us together. The internet, and it’s future as the central nervous system of the world, is the best way for people to connect to other people, or a business to people, etc. Every team in the NHL uses facebook and twitter to connect. This is causing several teams to begin trending their own hash tags. The Columbus Blue Jackets have always surprised me at how effective their social media strategies prove to be. They give you the chance to truly express yourself. They also love to give things away through their website, which is how I won a lottery ticket and they won a lifelong fan. Tickets for the upcoming season went on sale Friday. The club decided to promote ticket sales, and subsequently created a behavior that is hereditary among fans. It’s about to on like Donkey Kong! 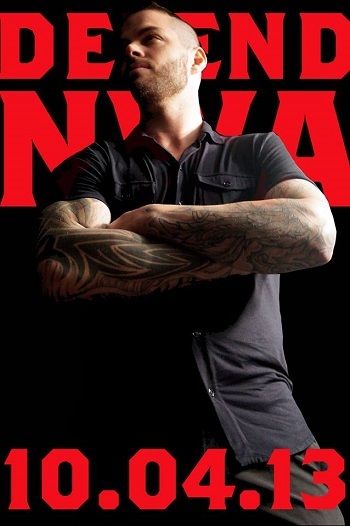 The new hash tag is #defendNWA. 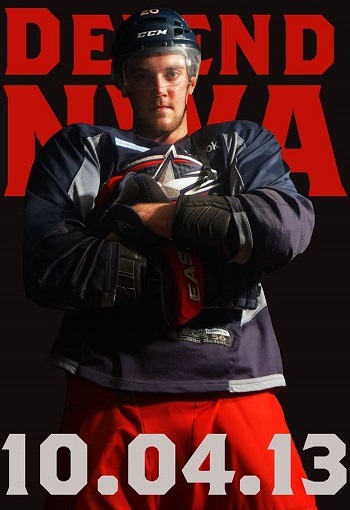 NWA stands for Nationwide Arena, in case you didn’t know. I have to admit that I have enjoyed watching the reaction that this new hash tag has created. My favorite response came from @corkboards on twitter. The fans have taken to this new social media strategy and Columbus fans are some of the best in the league. There is real truth in the statement that the people who live in the Midwest are some of the nicest you could possibly meet and Columbus is a Midwestern city, through and through. (There are cornfields inside of the beltway.) Also, you really have to be able to go with the flow if your favorite team has yet to win a playoff game. The strategy is actually pretty effective if you’re thinking in terms of revenue. However, after re-signing the Vezina Trophy-winning goaltender and adding Nathan Horton to your roster over the summer, most teams with a decent hockey market would have an excited and enthusiastic fan base to sell tickets to. I “Joined the Battle” and purchased my Flex Season Ticket plan. You can get tickets to games right now on the Blue Jackets official website. Perhaps we’ll run into each other and I can buy you a beer. 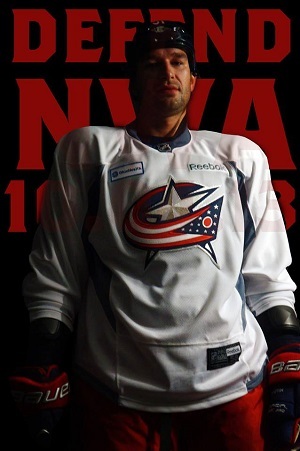 There is no doubt that every fan in Columbus knows what is going to happen on October 4. The season opener at home against the Calgary Flames. A nice warm-up game to give the Blue Jackets a boost of confidence for the rest of the season.